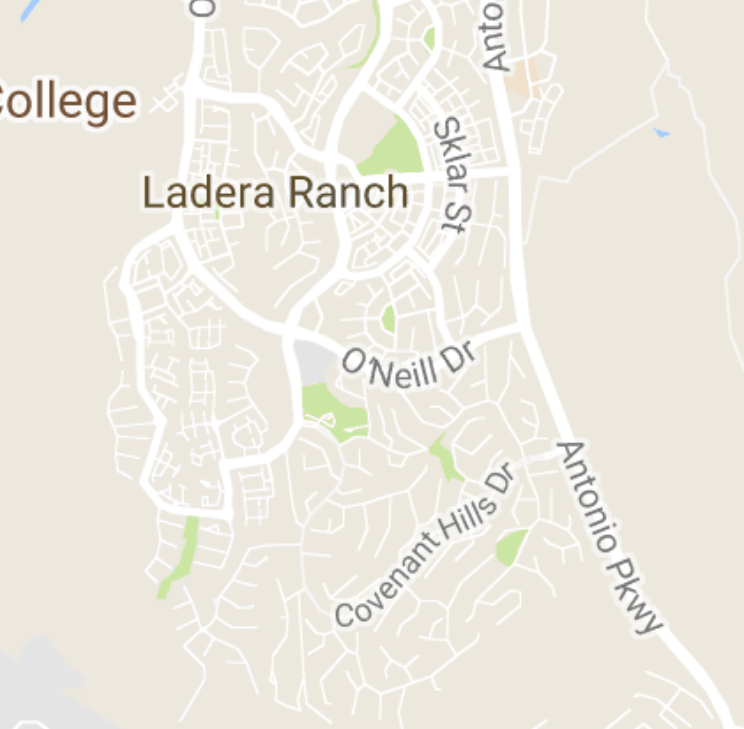 Montanez is a neighborhood located in the Covenant Hills area of Ladera Ranch. 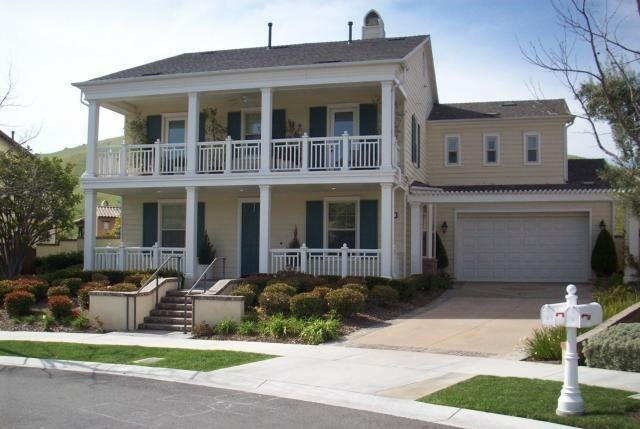 The neighborhood is well situated in the gated community in the very Southeast of Ladera Ranch. Covenant Hills is known as one of the newer premier gated communities in South Orange County. Homes in this area have been selling between $1,200,000 and $1,700,000. Many of the homes in this area of Covenant Hills have great valley, hill and mountain views. Montanez homes are 4-5 bedrooms with 3,300 - 4,013 square feet of living space. The neighborhood was built by Centex Homes in 2006-2007. Homes styles include Mediterranean, Spanish, English, and Traditional. Amenities include wireless internet, a clubhouse, pool, spa, walking/hiking trails, guarded gate, and much more. The HOA dues are currently around $400 per month. For more information on Montanez homes for sale please contact Scott Bingham today at 949-412-3515.